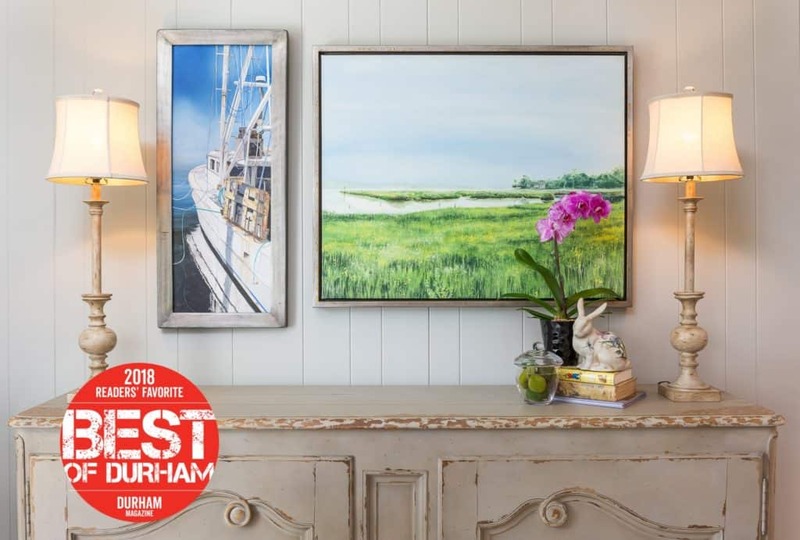 I am so thrilled and honored to have been voted as one of the Best of Durham 2018 by Durham Magazine readers in Interior Design category! 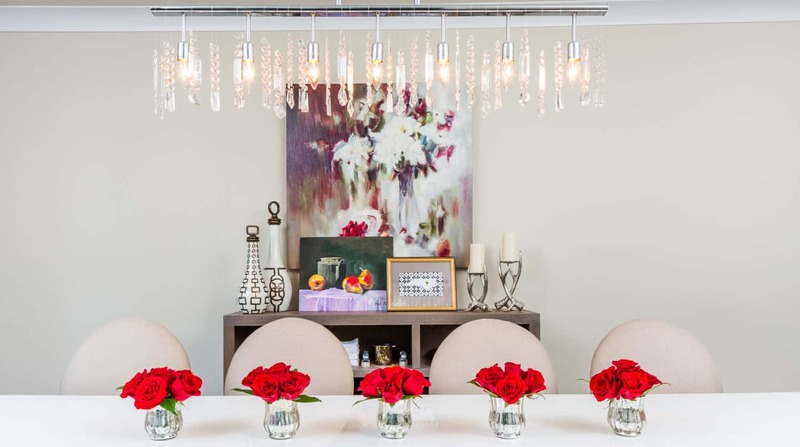 I am very grateful for clients’ and community support, for all beautiful and fun projects, for the thrill and excitement I feel every day while working with people and their homes. You are welcome to browse LK Deisgn’s portfolio and some blog posts to learn more about my projects and services. Thank you so much and I hope to be invited in your home to create and implement something new, unique, comfortable and something that will tells your story!